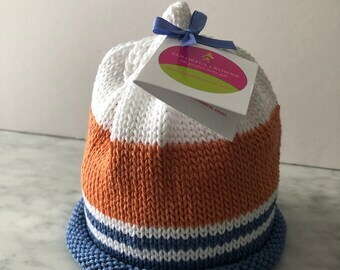 The Colorful Crown Sweet Pea onesie is the perfect companion gift to our Colorful Crown baby hats. Each adorable short-sleeved onesie is 100% organic cotton sized for the newborn to 3 month old. Baby boys and baby girls will look adorable in this onesie. 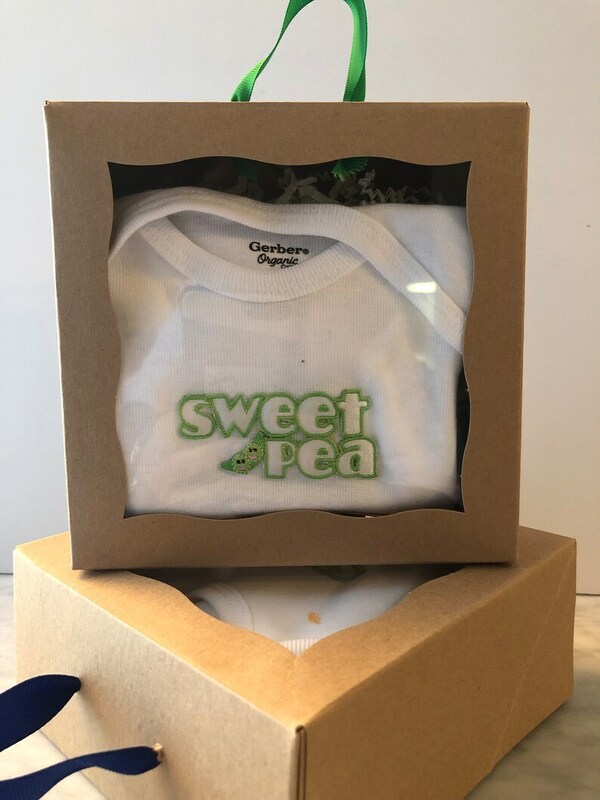 Like our baby hats, each sweet pea onesie comes beautifully packaged in an eco-friendly gift box making it the perfect gift to give or receive.